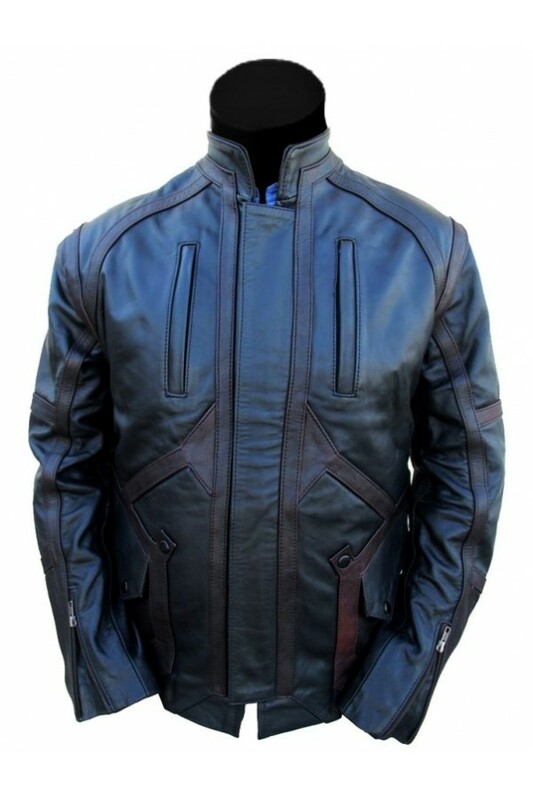 This leather jacket was worn my Bucky Barnes in Hollywood movie Captain America: The Winter Soldier. You can now make this Bucky Barnes Jacket as your casual wear. 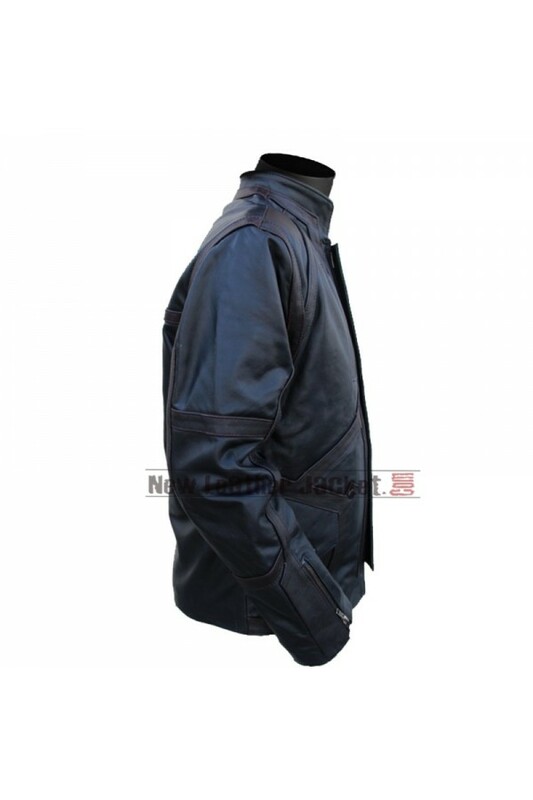 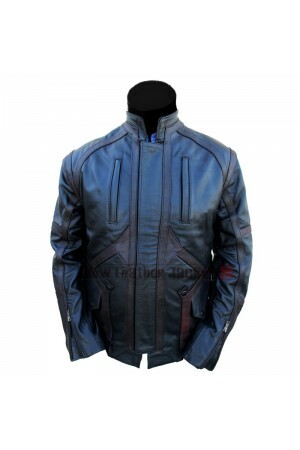  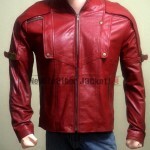 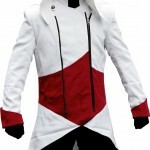 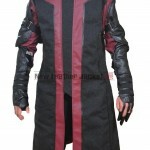 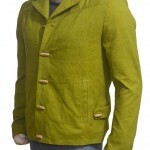 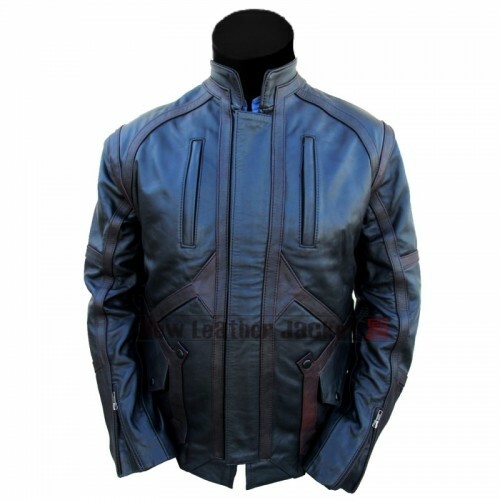 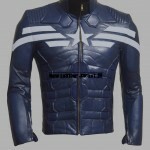 The Winter Soldier leather Jacket is made of Real Leather also available in Synthetic leather.